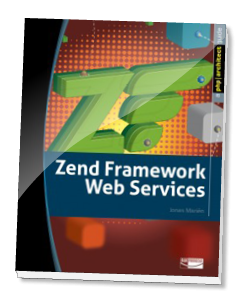 Learn the secret to building solid and secure web services using Zend Framework with this book. Inside the covers of this book you will find chapters on building web services using SOAP, XML-RPC, JSON-RPC, and REST. Each of the protocols has a chapter dedicated to it. You will first understand the concepts and then be introduced to the practical application of the protocol. Anyone who as done any programming will know that good web services start by choosing the right protocol but the work doesn’t end there. In this book you learn how to secure your web services, how to build ACLs to control access to them, as well as how to build unit tests to test them after each change. In short, this book gives you everything you need to take your existing Zend Framework knowledge and build high quality web services.